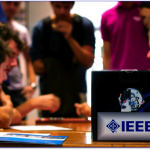 IEEE (Institute of Electrical and Electronics Engineering) is the largest scientific organization in the world focused on technological innovation, with more than 400.000 members in 150 nations worldwide. 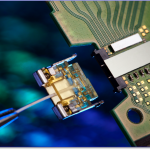 The IEEE is the leading authority in many fields of interest, ranging from Informatics to Electrical Engineering, from Biomedical technology to consumer Electronics, from micro-sensors to aerospace applications. 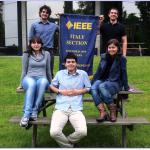 What is an IEEE Student Branch ? 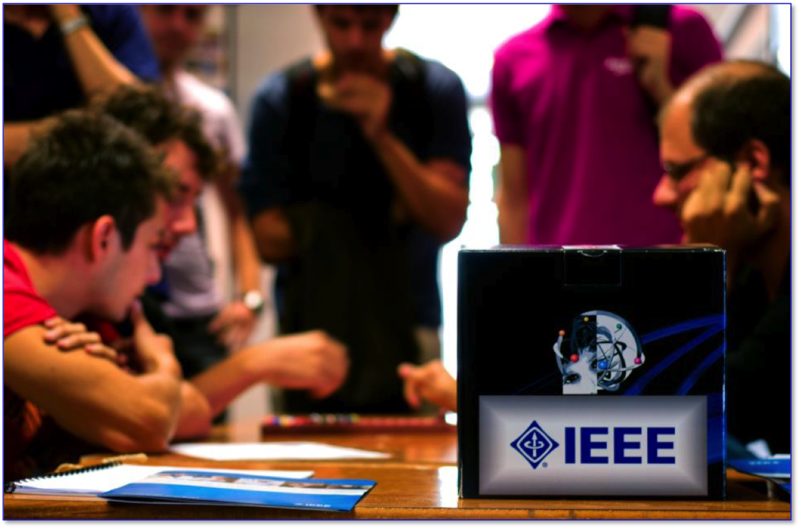 A Student Branch is composed of post-graduate and under-graduate engineering students longing to contribute to the “active” part of IEEE. 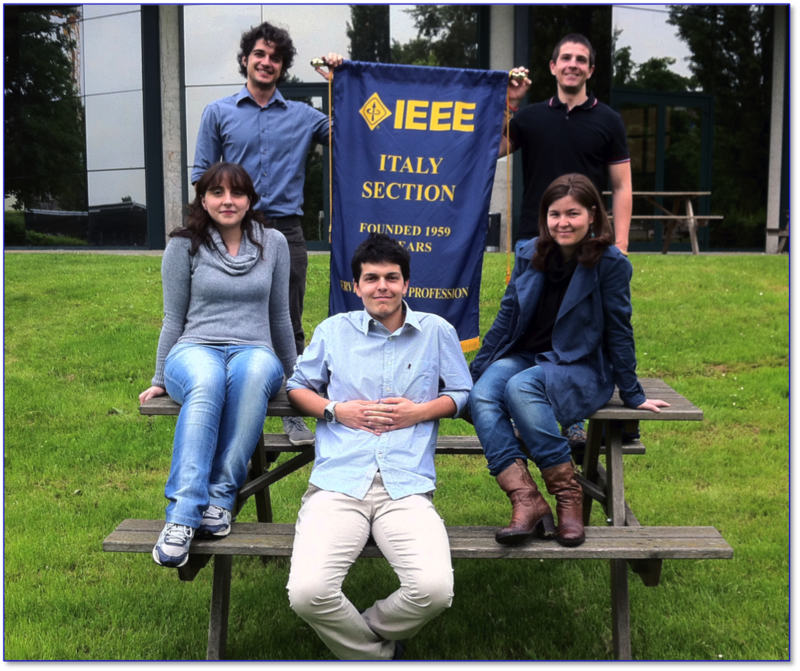 What is the aim of the IEEE Student Branch ? 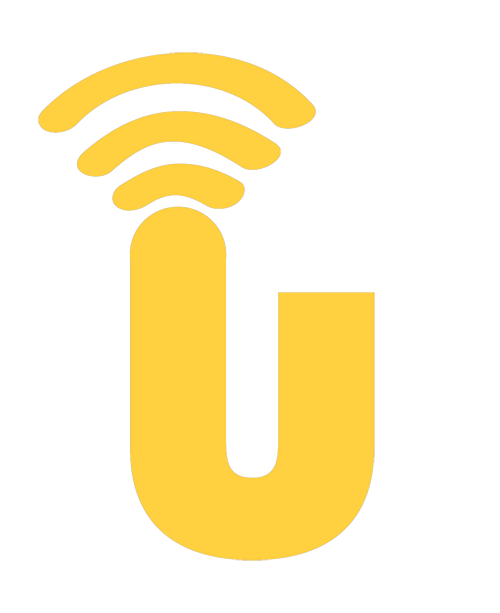 Student Branches are the backbone of the IEEE student program. 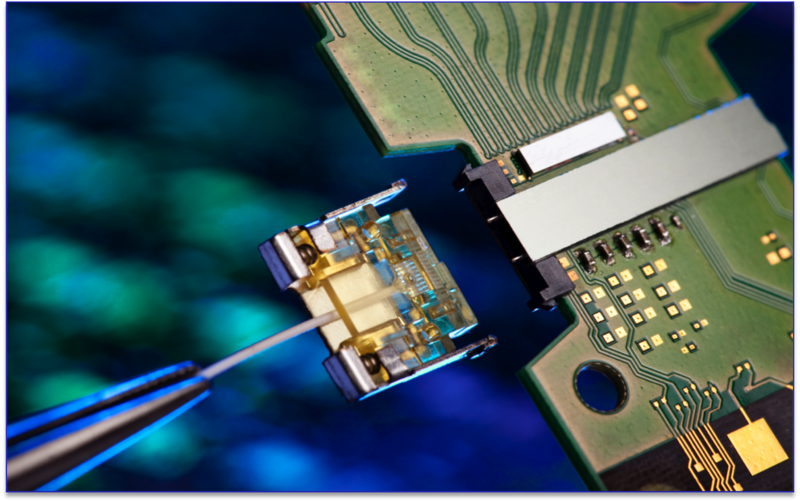 IEEE has created a variety of resources to ensure that students are successful in their work. 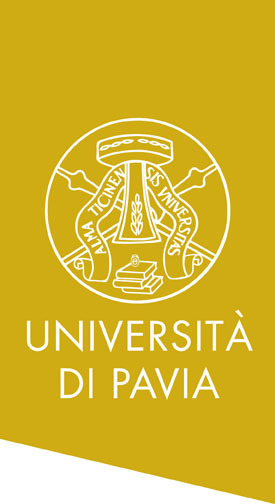 The goal is to bring young students closer to the world of research and to encourage them to meet and to share their ideas with each other. 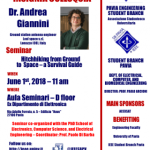 The IEEE Student Branch UNIPV is here!